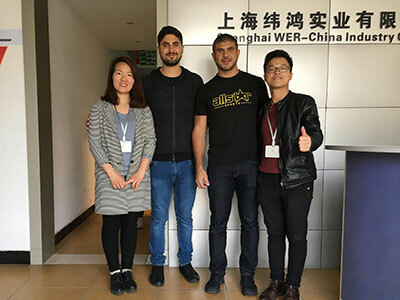 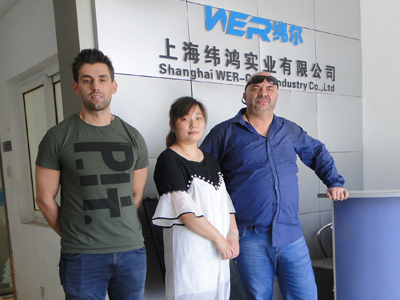 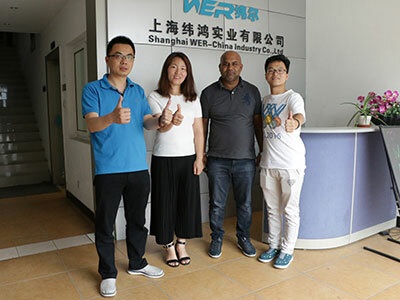 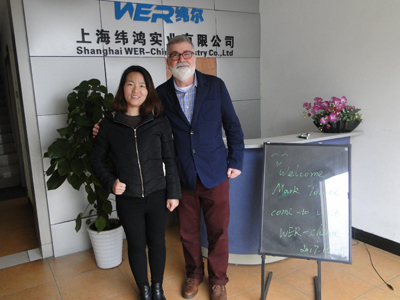 Regular customers from Austria come to visit WER-CHINA company again to talk about new order of large format uv printer on 6th.Dec. 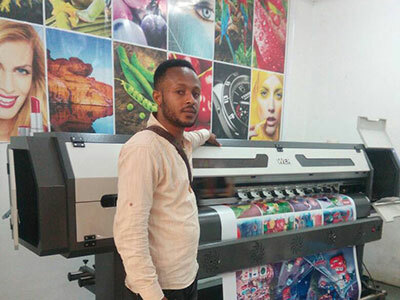 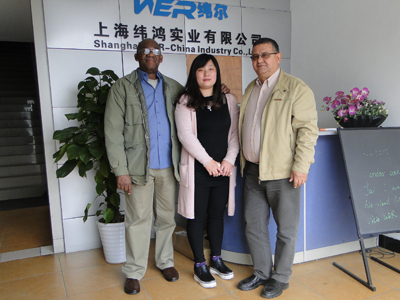 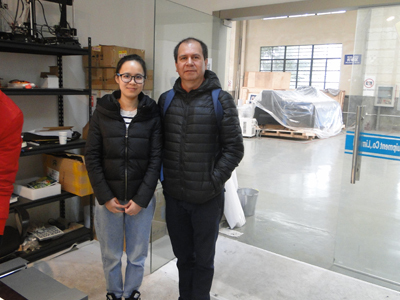 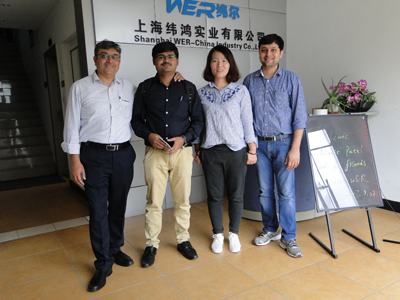 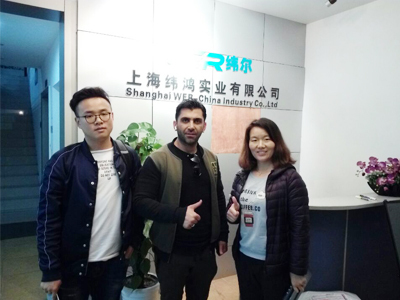 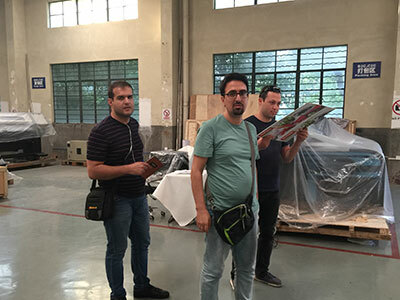 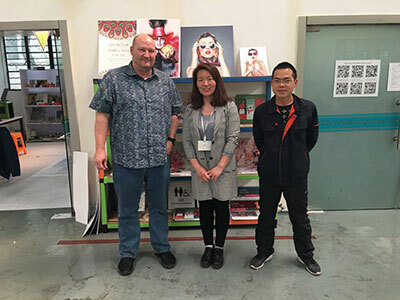 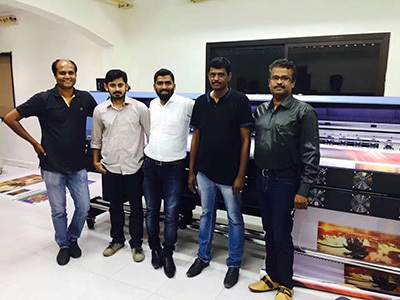 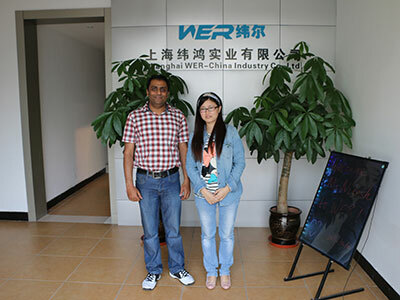 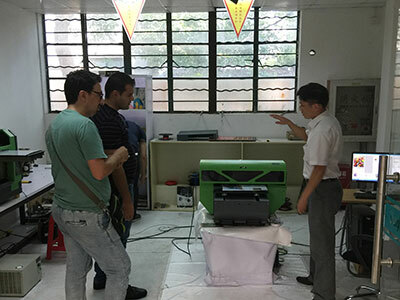 Guba Clients come to visit WER-CHINA to check 1.6m eco solvent printer on 6th,Nov. 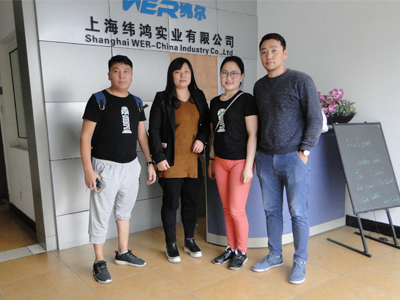 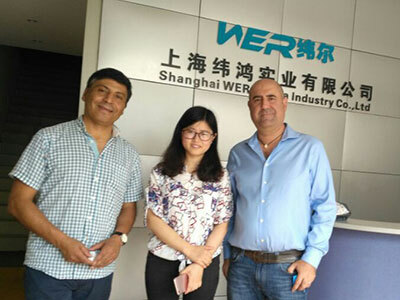 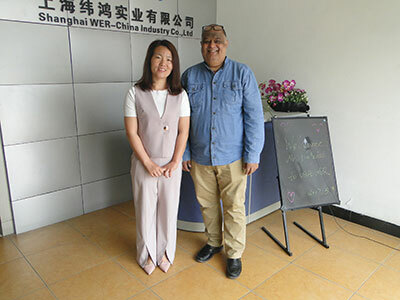 Regular Clients from Mongolia come to visit WER-CHINA again to talk about more new business in October.